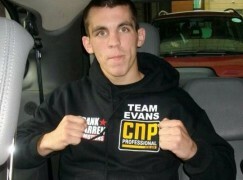 Welsh boxer Thomas James Hoar has passed away after a brave 23 month battle with cancer. It will be impossible to find anyone with a bad word to say about Thomas and tributes for the 22-year-old have poured in from fight figures all over Wales. 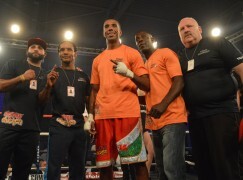 The light-welterweight was a polite, lovely example of how boxers should conduct themselves and they were qualities that reflected in the ring. 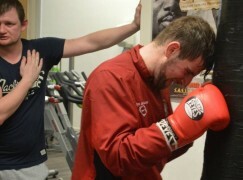 Thomas’ feathers were rarely ruffled when he was between the ropes, the classy counterpuncher covered every inch of the ring and there are few boxers in Wales who could match his long distance skill. In November 2012, Thomas was diagnosed with Lymphoma, a cancer of the lymph glands. 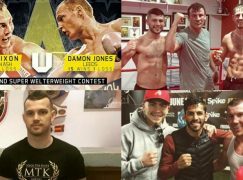 The news came just two months after Thomas started his journey into professional boxing with a win, beating Aberystwyth’s Sean Gorman on points over four rounds. It was the last time Thomas boxed competitively. Thomas began Chemotherapy treatment in December 2012 and despite the diagnosis, he stayed positive and got engaged to his partner a month later. They married in the summer of 2013 and celebrated their first anniversary last month. Family played a big part in Thomas’ boxing and his father Pete trained his son at Croeserw ABC in Neath Port Talbot. In Thomas’ final year as an amateur in 2012, he produced one of his best performances by defeating Nico Morrison on points, 19-10. That night at Sophia Gardens in Cardiff, Thomas won the Welsh Senior Championships at just 19-years-old. 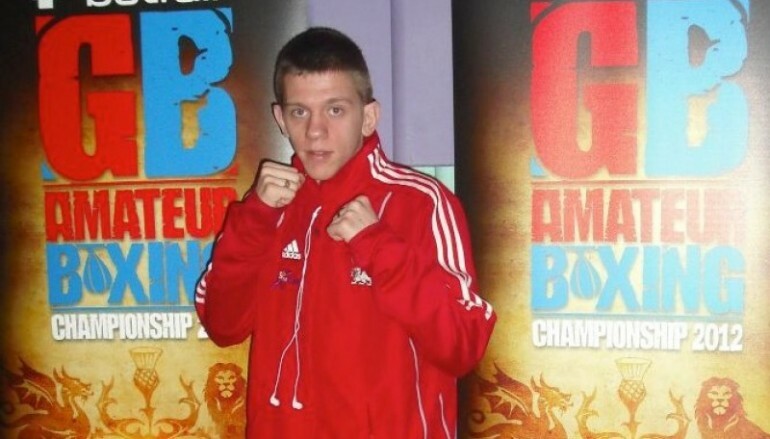 It wasn’t the first red vest that Hoar won, he was no stranger to success and had collected two Welsh Junior titles while boxing out of Gwynfi ABC and Cwmgors ABC, as well as four CYP titles. 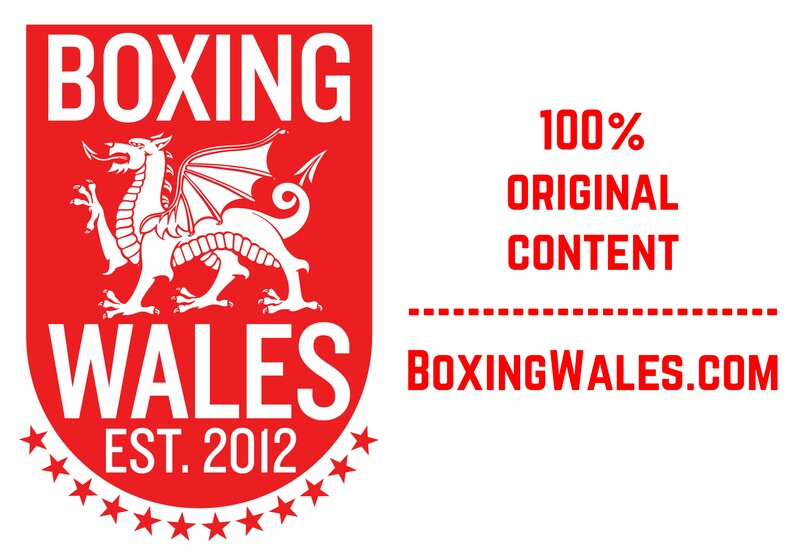 The success, and manner in which he handled it, made Hoar one of the most recognisable and respected faces on the Welsh amateur boxing circuit. Thomas Hoar made his mark and he will be missed by Welsh boxing, all of our thoughts are with his friends, family and loved ones. Rest In Peace, Tom.